Congratulations are in order here. Hassana and Huseina Edili Ogaji have made themselves, their family and the country proud. 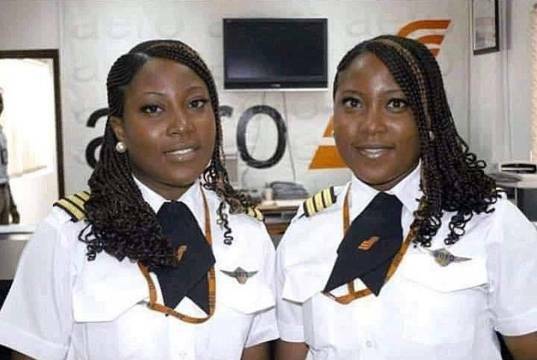 They sisters made history as Nigeria’s first twin female pilots. 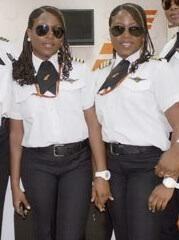 The twins are Canada based Nigerians from Kogi State (Igala).